Francisca Abreu | Konferencija 2018. Francisca Abreu has a degree from University of Coimbra, was a teacher and headmistress of a Higher School, in 1981-1982 and from 1987 till 1998. From 1998 till 2013 Francisca Abreu was deputy mayor in Guimarães, in charge of Education and Culture affairs. For about sixteen years she was in charge of the cultural agenda in Guimarães and was responsible for the preparation and presentation of the bid of Guimarães for European Capital of Culture, in 2012. She was member of the board of administration of Fundação Cidade de Guimarães, the entity in charge of the cultural programme for the European Capital of Culture, Guimarães 2012. 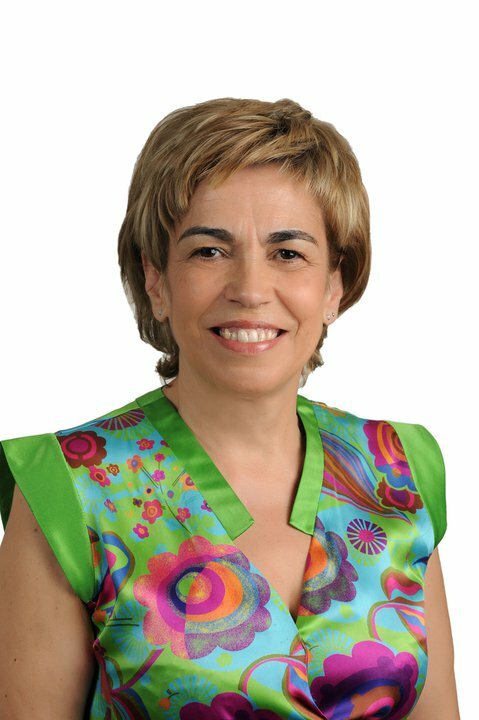 Since 2013 she is deputy and member of the Municipal Assembly of Guimarães.